I eat a lot. 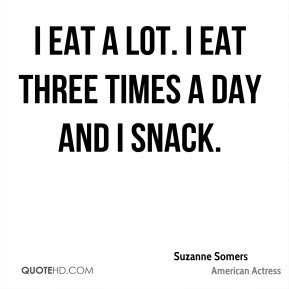 I eat three times a day and I snack. 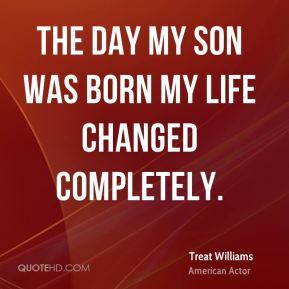 The day my son was born my life changed completely. 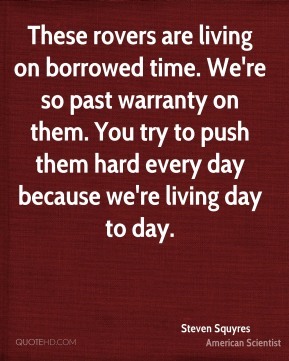 These rovers are living on borrowed time. We're so past warranty on them. You try to push them hard every day because we're living day to day. One day she's a teacher and mother in Concord. 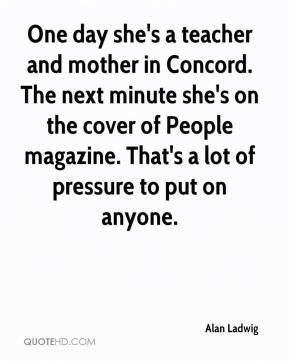 The next minute she's on the cover of People magazine. That's a lot of pressure to put on anyone. First of all, I want an apology. 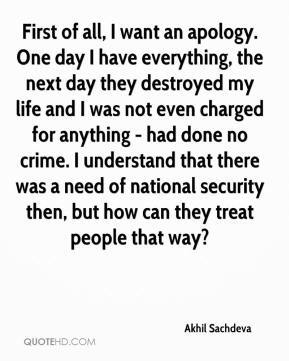 One day I have everything, the next day they destroyed my life and I was not even charged for anything - had done no crime. I understand that there was a need of national security then, but how can they treat people that way? Every day I reassessed my life. The job was hard. 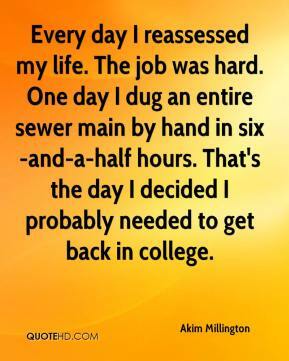 One day I dug an entire sewer main by hand in six-and-a-half hours. That's the day I decided I probably needed to get back in college. I was so happy. Now every day I wake up and get a brand new start. I could put on pads and cleats and hit someone right now. It's just something you can't describe. 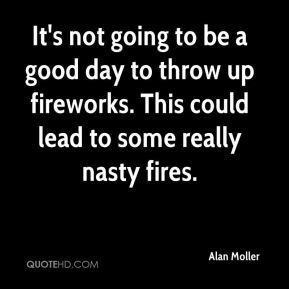 It's not going to be a good day to throw up fireworks. This could lead to some really nasty fires. There are risks in someone who believes that the peace process started the day he was elected prime minister. 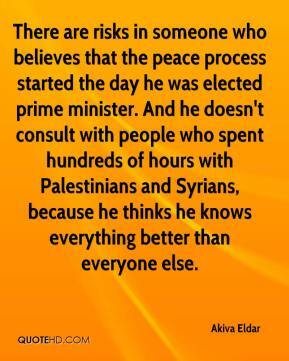 And he doesn't consult with people who spent hundreds of hours with Palestinians and Syrians, because he thinks he knows everything better than everyone else. 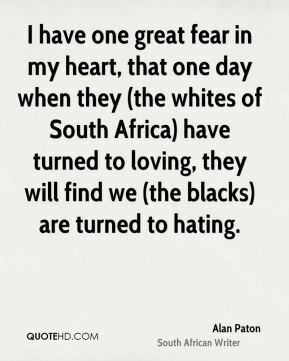 I have one great fear in my heart, that one day when they (the whites of South Africa) have turned to loving, they will find we (the blacks) are turned to hating. 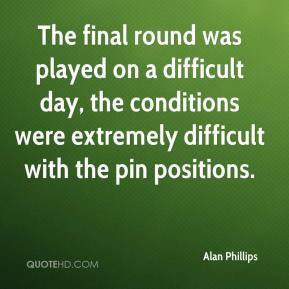 The final round was played on a difficult day, the conditions were extremely difficult with the pin positions. At the end of the day, with oil touching $70 a barrel, that is not good for the consumer. 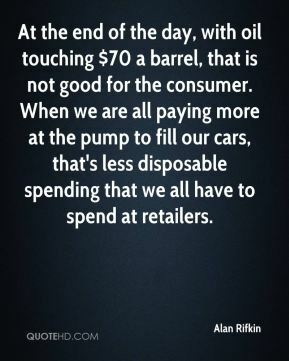 When we are all paying more at the pump to fill our cars, that's less disposable spending that we all have to spend at retailers. It would be worthwhile, especially on a day like today when I'm in a rush, there is a 15-minute wait to get through the security line and I can't miss my flight to Washington. 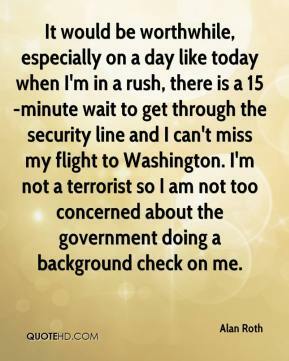 I'm not a terrorist so I am not too concerned about the government doing a background check on me. 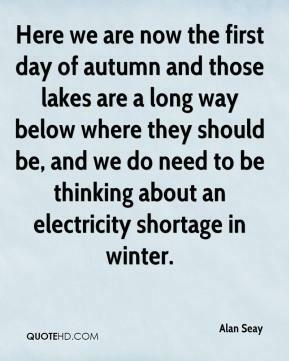 Here we are now the first day of autumn and those lakes are a long way below where they should be, and we do need to be thinking about an electricity shortage in winter. 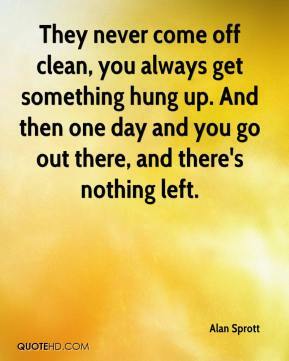 They never come off clean, you always get something hung up. 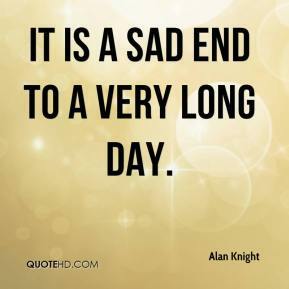 And then one day and you go out there, and there's nothing left. He doesn't panic. 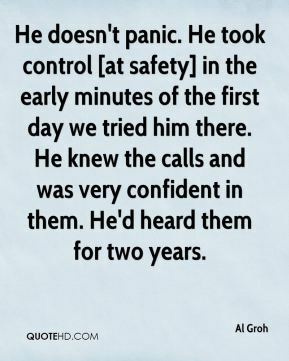 He took control [at safety] in the early minutes of the first day we tried him there. He knew the calls and was very confident in them. He'd heard them for two years. 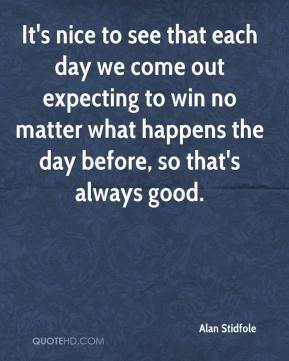 It's nice to see that each day we come out expecting to win no matter what happens the day before, so that's always good. 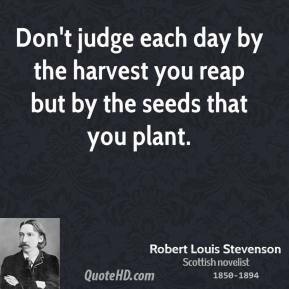 This is a profound change in terms of the day-to-day. 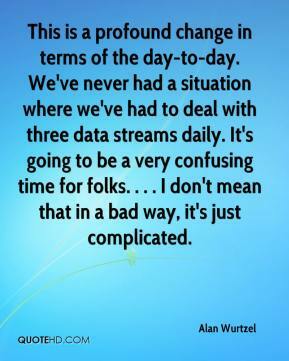 We've never had a situation where we've had to deal with three data streams daily. It's going to be a very confusing time for folks. . . . 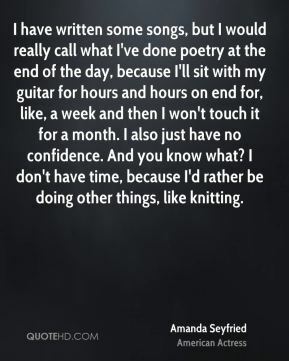 I don't mean that in a bad way, it's just complicated. We just had a bad day. 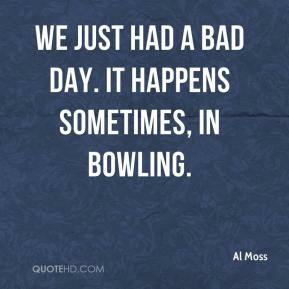 It happens sometimes, in bowling. They taught us a very important varsity bowling lesson that day. They wiped the floor with us.